Continuation of scanning manmade objects designed to be held. 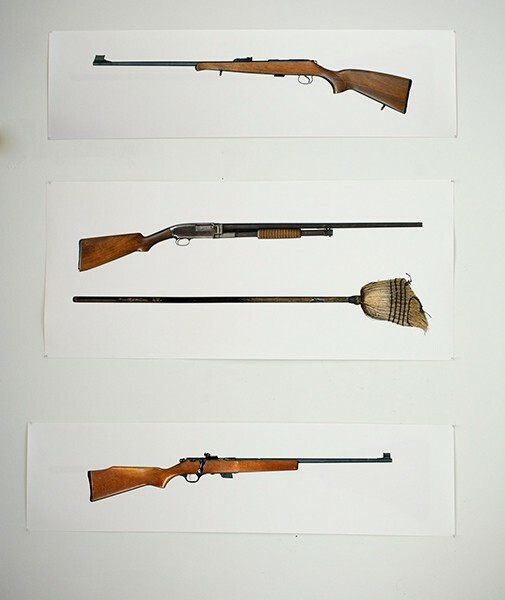 This started with wanting to scan only .22 rifles, as an extension of looking at brooms as tools. I grew up in a house that viewed both the broom and the .22 as a useful tool. However, when I got to the gun shop I became interested in all rifles - both old and new.